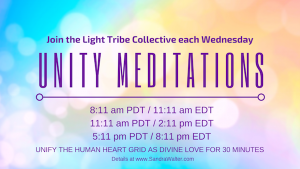 Unity Meditation Wednesday – Join Us! The energies have shifted yet again, growing more intense for many. 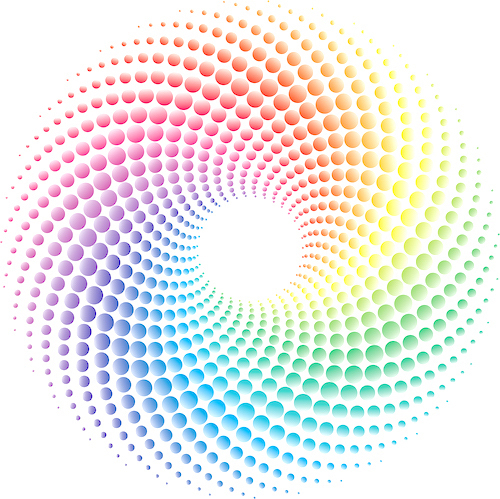 There has been a consistent request by our Higher Teams to unify our consciousness – in an active, present way – to create stability as the incoming light grows increasing stronger. We are using the cosmic alignments to receive some very strong frequencies which push the envelope for our evolution and advancement. There is great power in collective triggers – those passages when several souls enter the peace, the stillness, at the same moment in order to open channels for our Higher Realms to take command. 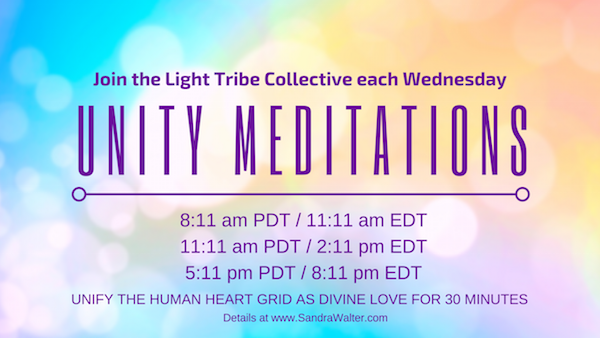 We provide three opportunities each Wednesday to create collective triggers and assist the calling forth of the highest Ascension timelines as a collective. If you are available, we ask that you join us. Join from wherever you are, during these times if you are able. Three 30-minute windows: 8:11am PDT, 11:11 am PDT, and 5:11pm PDT. Connect with the HUman Heart Grid, Gaia’s crystalline core, the Crystalline Grid, SUN, and Great Central Sun. Be outside on Gaia if possible with your crystals. Stillness is Golden; focus on Pure Source embodiment, or use the guided Christ Light Activation meditation for expansion (on youtube or via free download below).